Pets suffer from itchy skin due to several reasons including flea bites, allergies, mites, skin infections and irritations. 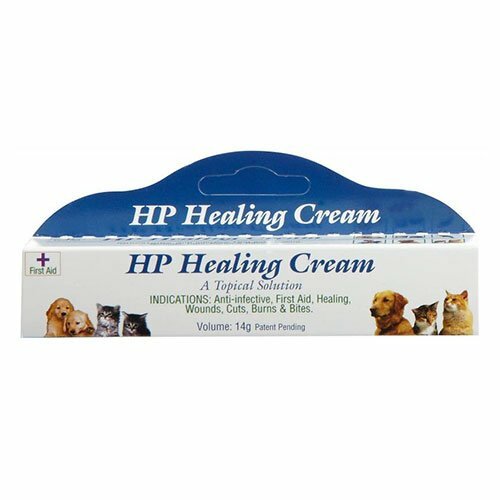 Skin care treatment for your pet is important to minimize scratching and prevent other skin infections. 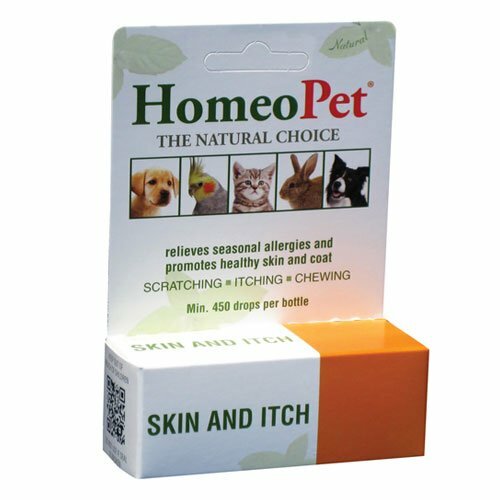 For the best homeopathic skin care products for your pet, check our products.